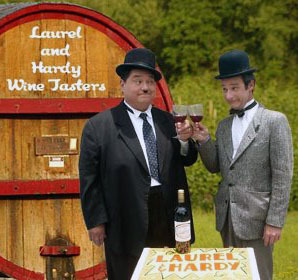 Our Laurel and Hardy are unmatched anywhere in the world both as Lookalikes and as impersonators. You’ll forget that you’re watching two tribute artists 90 years after the Laurel & Hardy films came out. They perform in Las Vegas, Los Angeles, San Francisco, throughout the U.S. and on many continents.